One of the most powerful anti-fungal compounds is called fluconazole. Fluconazole is a powerful anti-fungal used to treat severe yeast infections. It comes in three different shapes – powder, tablets, and capsules. 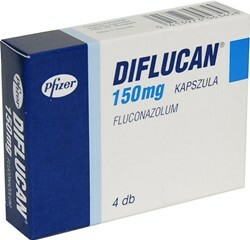 These drugs are sold under the brand name Diflucan, but they can also be found under the generic Fluconazole. Fluconazole-based drugs are usually recommended when locally-applied gels or drops are ineffective. Depending on your medical history, you may or may not use fluconazole to treat thrush. Let your doctor know if you’ve got any heart, liver or kidney conditions, as fluconazole may make them worse. Lactose or glucose intolerance may also pose problems, since fluconazole pills usually contain some type of sugars. If you’re pregnant, you may want to use something other than fluconazole, unless there’s no other treatment that will cure your thrush. 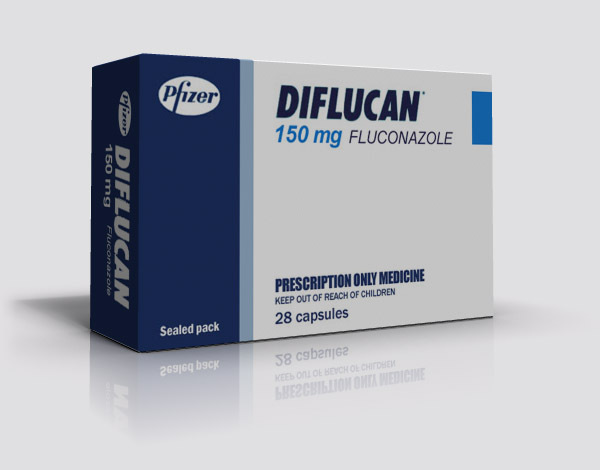 Fluconazole is a category D drug, meaning that it could harm the fetus. There’s a long list of drugs that may interact negatively with fluconazole, so you may want consult this list before using it. Fluconazole can be bought without a prescription, so you’ll have to read the inside leaflet carefully before using it. Consulting your doctor before using it is also a great idea, since he/she can recommend the right dose for your particular case of oral thrush. The typical dose for adults and teenagers is 200 mg on the first day, followed by a two-week treatment of 100 mg per day. Doses for children between 6 months and 13 years of age are determined on a per kg basis, and for children under 6 months of age the doctor will determine whether or not fluconazole can be used. If you miss a dose, don’t double dose to make it up. Stick to your regular schedule until the symptoms disappear. Some people may experience headaches, stomach aches, diarrhea, and skin rash. If you experience any of these, stop using fluconazole and contact your doctor. 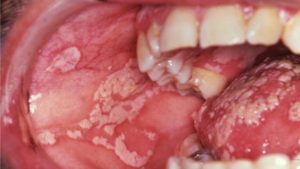 Fluconazole-based drugs are a powerful way to cure thrush, but they’re not recommended unless gels or drops have been unsuccessful. There’s a chance that any other medicines you’re taking might interfere with fluconazole, so you have to let your doctor know of your health conditions and treatments.